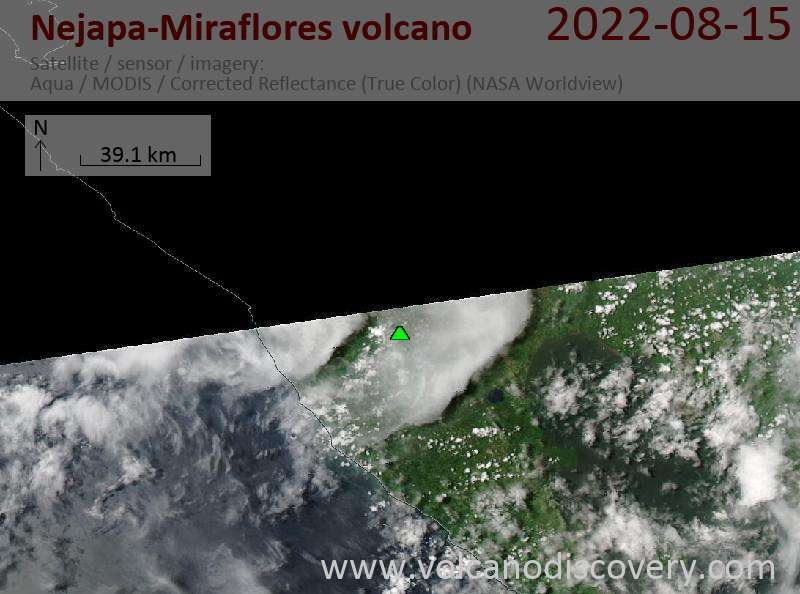 Nejapa-Miraflores volcano is an alignment of fissure vents, maars and cinder cones extending from Lake Managua until the western part of Managua city. 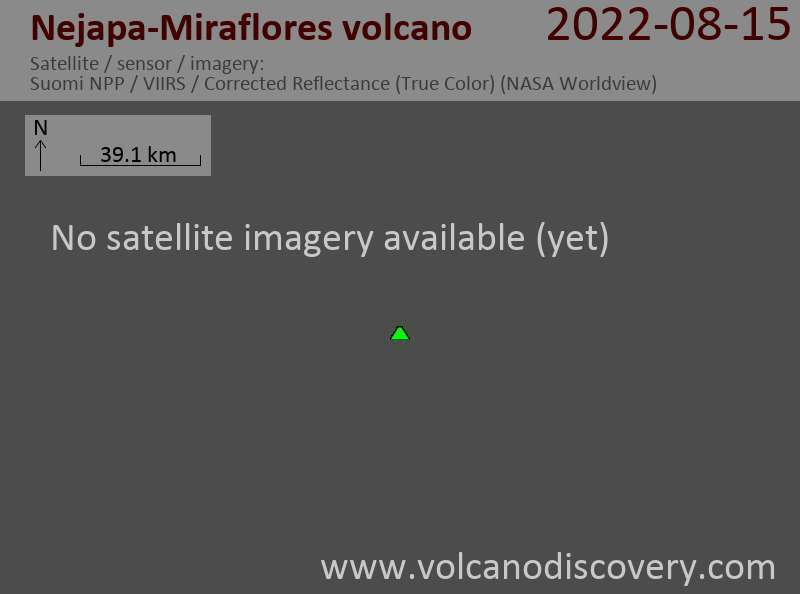 About 40 eruptions have occurred from this system during the past 30,000 years, and the most recent one produced Asososca maar about 1250 years ago. The N-S-trending Nejapa-Miraflores alignment, located near the western margin of the Nicaraguan graben, cuts through the western part of Nicaragua's capital city, Managua. This alignment, which has erupted tholeiitic basaltic rocks similar to those from mid-ocean ridges, marks the right-lateral offset of the Nicaraguan volcanic chain. A series of pit craters and fissure vents extends into Lake Managua and is continuous with the volcanic vents on the Chiltepe peninsula. An area of maars and tuff cones perpendicular to the N-S trend of the lineament forms the scalloped shoreline of Lake Managua. Laguna Tiscapa crater is located several kilometers to the east near the central part of the city of Managua. The elongated Nejapa and Ticoma pit craters are surrounded by small basaltic cinder cones and tuff cones.